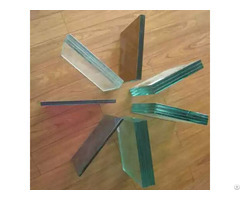 better to choose tempered glass, because it will be broken into small honeycombed obtuse grains due to external force, and it will not result in serious bodily injury. Thermal stability: tempered glass possesses superior thermal stability, which makes its(it) stand 3 times high temperature than common glass. 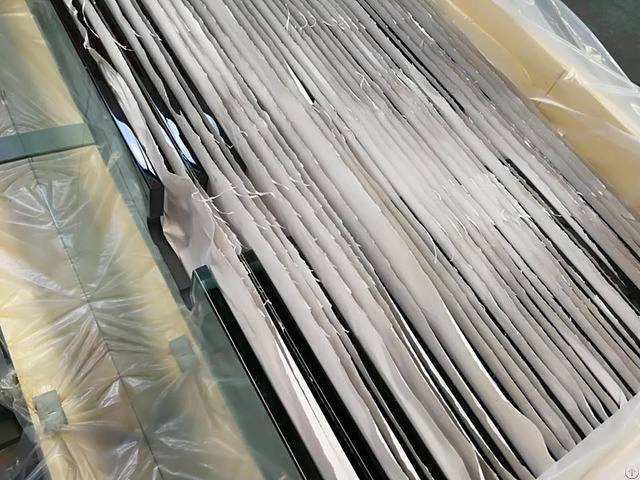 Business Description: Qingdao Pioneer Glass Co., Ltd, an integrated intensive glass processing enterprise, it is specialized in the production and processing of laminated glass, tempered glass, Insulating glass, glass mirror, decorative safety glass and special glass.